This article forms the first part of our examination into the for eviction of assured and assured shorthold tenants. 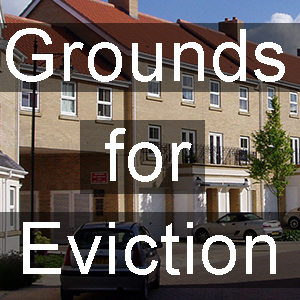 Initiating possession proceedings against a tenant using the grounds for eviction instead of the common section 21 ‘No fault’ ground can be fraught with difficulties, especially when it comes to the various discretionary grounds. More on this below. 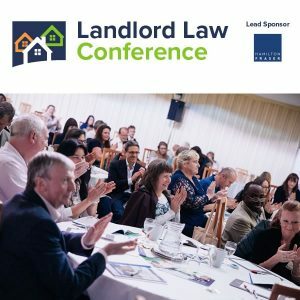 Secondly because unlike section 21 proceedings the tenant will be able to launch a counterclaim on the landlord’s proceedings, for things like disrepair or harassment.This can complicate matters and result in higher court costs, whoever wins. That the tenant is at fault in some way, as would be the case with rent arrears or breach of contract. Either way, the burden of proof is on the claimant, in this case, the landlord, to make out their case to the court’s satisfaction. The defendants are, as is the case with any legal action from small claims to murder, entitled to defend themselves from accusations being made against them or from falsehoods claimed by the landlord. Arguments based on common sense or ‘Isn’t it obvious?’ will receive no more than a querulous raised eyebrow from a presiding judge as will defences based on no more than a contradiction of the “Yes he did, no he didn’t” kind. I didn’t get the notice, the dog ate my homework……. are to be avoided – unless they can be proved. Judges are not happy with defences based solely on saying “That’s not true”. Despite the relaxing of court procedures brought on by the Woolfe reforms in the late 1990s a court hearing for possession isn’t a fireside chat. 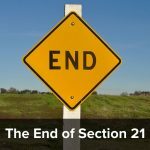 The end result is the loss of a person’s home and no court takes this lightly, both sides need all their ducks in a row. In seeking possession using the grounds, the landlord will have to first serve a Section 8 notice where the grounds that are being used must be set out, in full. When applying to court the same information will need to go onto the N119 court form, titled “Particulars of claim”. Although, here it isn’t necessary to write down every word as written in Schedule two but they do have to be set out in enough detail, what courts call being “Sufficiently particularised”. Merely writing, as one housing officer did ”Rent arrears” will get you no further than an expensive adjournment and instructions to start again. You don’t have to use just one ground, multiple grounds are perfectly acceptable but bear in mind that you will have to prove each ground to the judges satisfaction. Because if you have Ground 8 you automatically have grounds 10 and 11 as well and if ground 8 is defeated, for instance if the tenant makes a late payment bringing it in under eight weeks or two months then you still have grounds 10 and 11 as backup (although for reasons we will look at later, you may not want a possession order based on those grounds alone). Grounds 1 – 5 require the service of a notice at the start that you will be using this ground in the future, if you haven’t given prior notice then you won’t be able to use the ground, unless the judge thinks it is just and equitable to dispense with this pre-notice. Grounds 1 – 8 are mandatory Grounds, in other words, if you can prove them then the judge (theoretically) has no discretion and has to grant possession. Note that I said ‘Theoretically’. In practice it is not unknown for judges to flaunt granting outright possession on Ground 8 where the landlord is a housing association. The logic being “You are a large, stock-owning social landlord, find another way to resolve the problem”. Grounds 9 – 17 are discretionary grounds, in other words even if you prove the grounds the judge has to go on and consider whether it is ‘Reasonable’ to make the order. Courts do not take the business of home loss lightly, for instance, if the tenant owes less than two months arrears and their income and expenditure shows they can meet the rent and pay an agreed amount off of the arrears then the judge will likely grant possession but suspend further action on it as long as the tenant sticks to the terms of the suspended order. 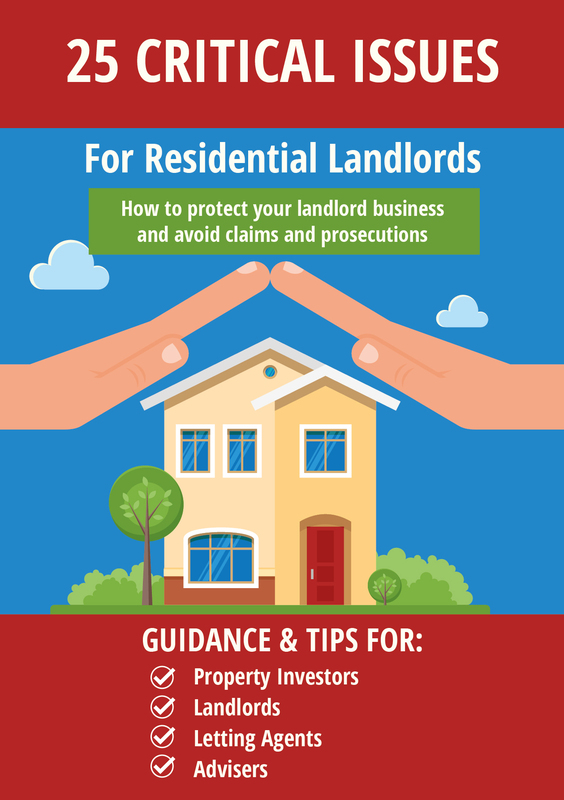 When seeking possession on discretionary grounds landlords, both social and private, should be mindful that things could get messy. Cases can end up being long and protracted with various re-hearings and adjournments. Tessa’s advice to landlords has always been that discretionary grounds should be avoided like the plague. Whilst a suspended order for possession would allow the landlord to apply straight to the bailiffs for a warrant in cases of a breach, there is still ample scope for the tenant to get their case back before a judge before the locks are changed. So those are the basic ground rules.